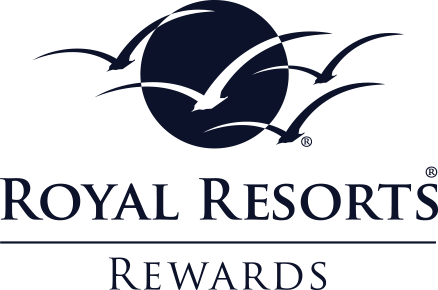 Royal Resorts Rewards is Royal Resorts’ loyalty program where you can earn Rewards during your vacation and use them for future vacations and more! 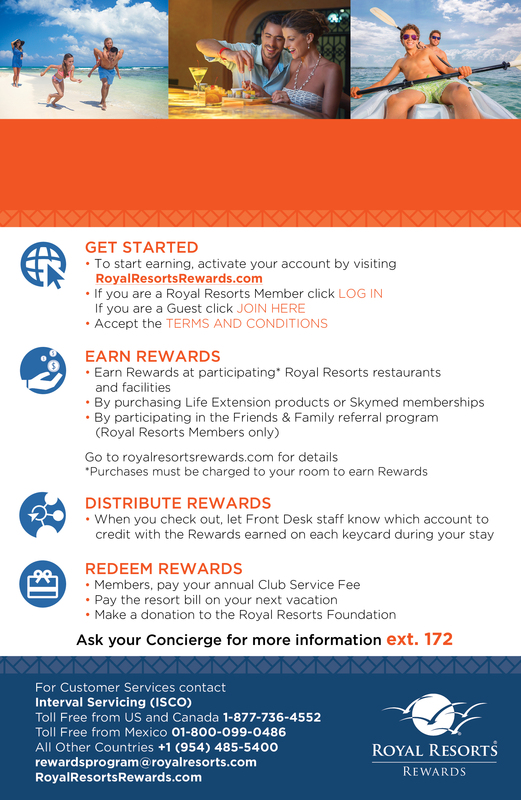 Members and Guests of Royal Resorts can participate. Check the Terms and Conditions and Frequently Asked Questions for more details. This website is responsive and supports the most recent version of Chrome, Firefox, Safari and Internet Explorer. | © 2019 All Rights reserved. If you have a comment or suggestion, please let us know by filling out this form.